Research at Colorado State University has uncovered a group of cancer-causing viruses in bobcats, mountain lions and domestic cats. Scientists are trying to determine if these formerly undetected viruses could cause cancer in our pet cats. 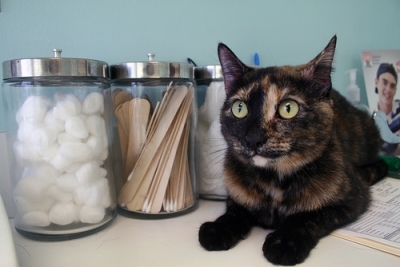 Three hundred blood samples were taken from cats in Florida, Colorado and California. The viruses that were found in compelling numbers in each infected species can cause lymphoma and Kaposic sarcoma in people, especially those whose immune systems are compromised. While scientists do not know yet whether these viruses cause the disease in cats, they feel the possibility exists. The route of the viruses’ transmission is still not known, but when discovered, can help with fighting infectious diseases. 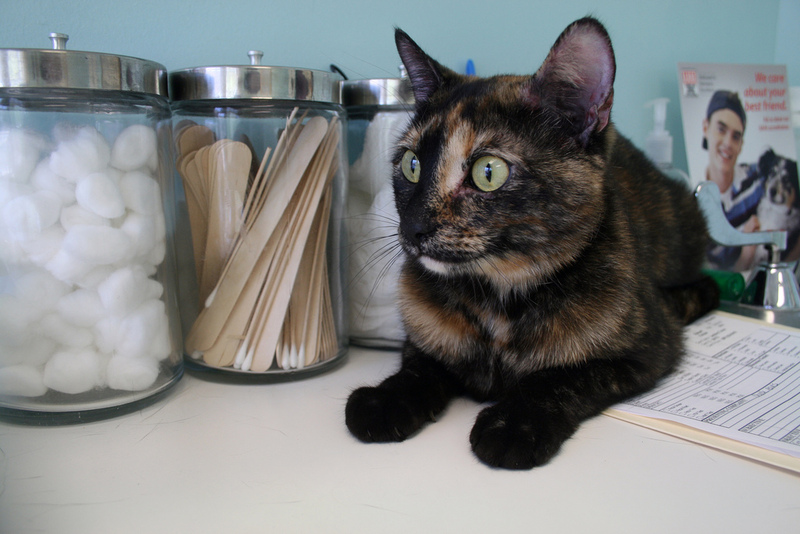 Part of the ongoing research will be to explain why these known cancer-causing viruses occur in some cats and not in others. 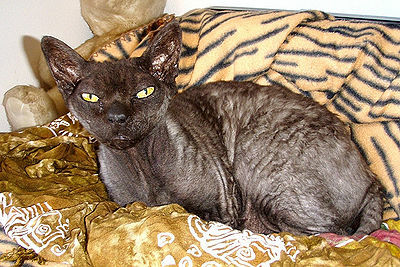 It is difficult to treat cats with cancer due to their extreme sensitivity to chemotherapy drugs.